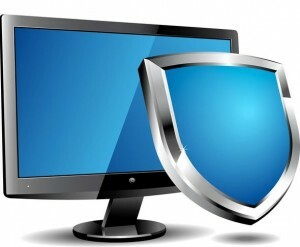 Be proactive – take care of your company’s critical information and assets with Noel Network and PC Services’ help! Your office is home to critical information and assets. As such, you should always be under control and be able to view the people who have access to it. 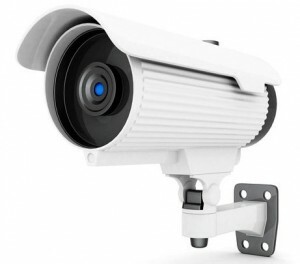 Noel Network & PC Services Inc. can implement a variety of technology-based security solutions including digital security camera systems and remote DVR to strengthen the security of your office. Regardless of how large or small your premises may be, we will recommend and install the most suitable security systems to fit the requirements of your company. Take a few minutes and fill out the get in touch form provided on the right. Once you’ve submitted the form to us, one of our security, surveillance, and access control experts will get in touch with you as soon as possible!